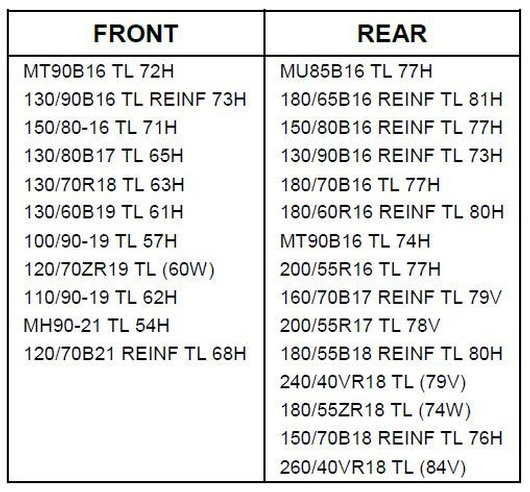 German brand Metzeler chose the recent Custombike Show in Bad Salzuflen to announce a further addition to their cruiser tyre range from next year. Their brand new Cruisetec is billed as a ‘Custom Touring’ option, designed for riders who want to get the most out of their V-Twin motorcycles. 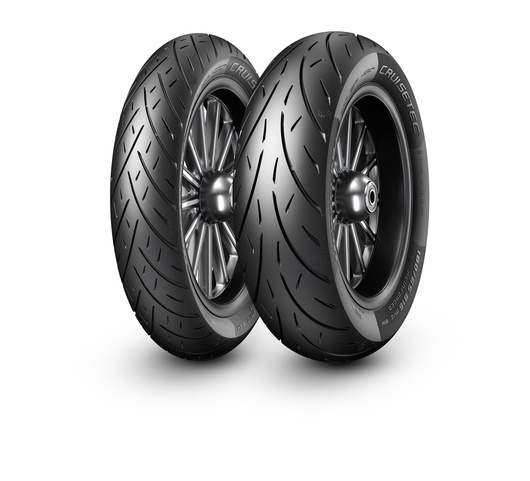 Metzeler claim that the tyre is an ideal option for those looking to upgrade the handling of their current or older machine, and it promises to offer excellent grip in wet conditions too. Engineers have incorporated aspects of the award winning Roadtec 01′s tread pattern to offer optimal water evacuation from around the contact patch. The compound mix and carcass construction have also been worked on to deliver a more consistent level of performance over the life of the tyre. 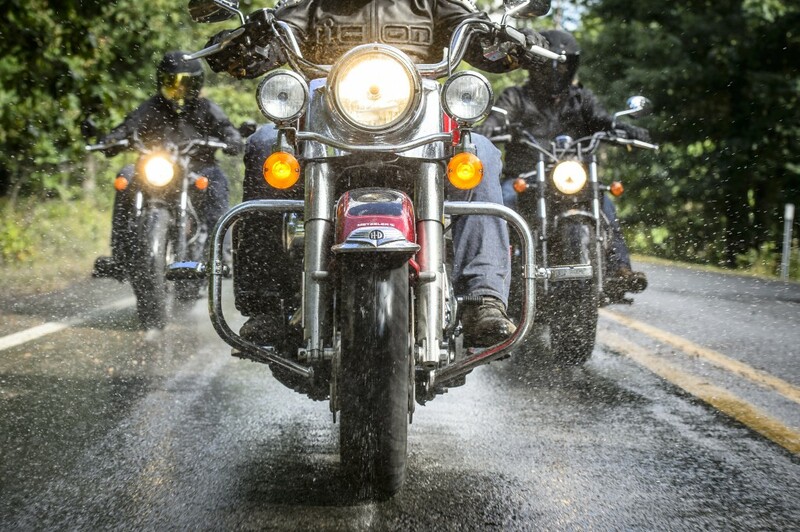 This has the effect of increasing rider confidence, and Metzeler have also tested to ensure that it interacts effectively will all of the very latest electronic rider aids. The Cruisetec will sit alongside the ME 888 Marathon Ultra in the German brand’s cruiser tyre range, with the first stocks expected to arrive in January of next year. Follow us on Facebook to be among the first to hear when they arrive in our warehouse!